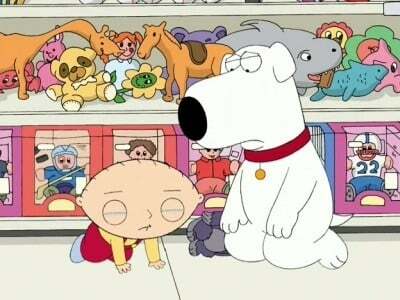 Brian sells Rupert at a garage sale. 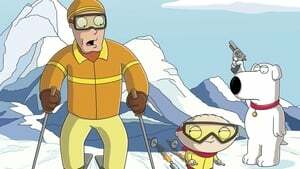 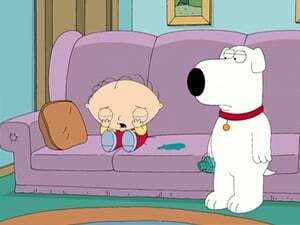 Stewie, who is upset with Brian, takes him cross country to Colorado to find his beloved teddy, and ends up having a ski-off to win back Rupert. 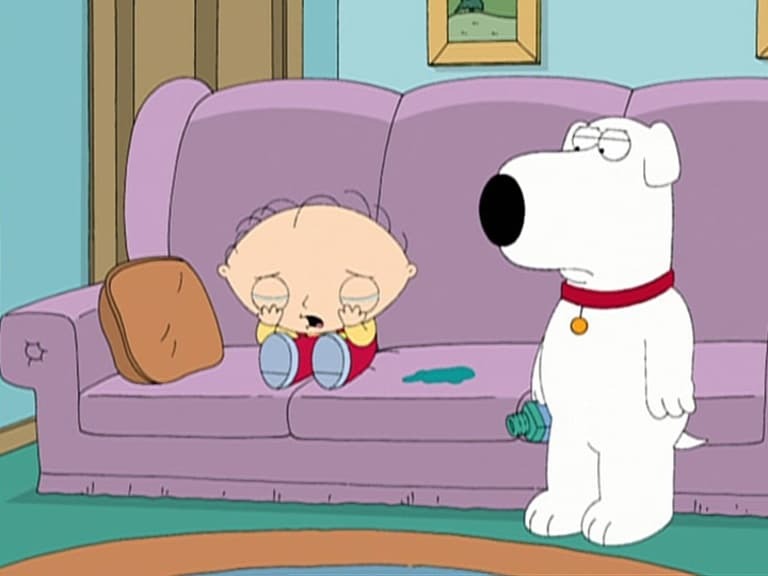 Meanwhile, Peter loses his license, so Meg has to drive him around.